One of the main goals of an inbound marketer is targeting your customers with useful, valuable content and campaigns that will motivate them to use and enjoy your product or service. Whether it's a blog post or direct advertising, marketers need to communicate with potential customers in a way that will inspire trust and loyalty. Achieving this form of communication with marketing is full of obstacles: marketers need to create buyer personas, which often require expensive and time consuming research, and they need to spend time and money creating marketing campaigns that will advertise their products in a genuine, effective way. Enter in the value of the super-user. 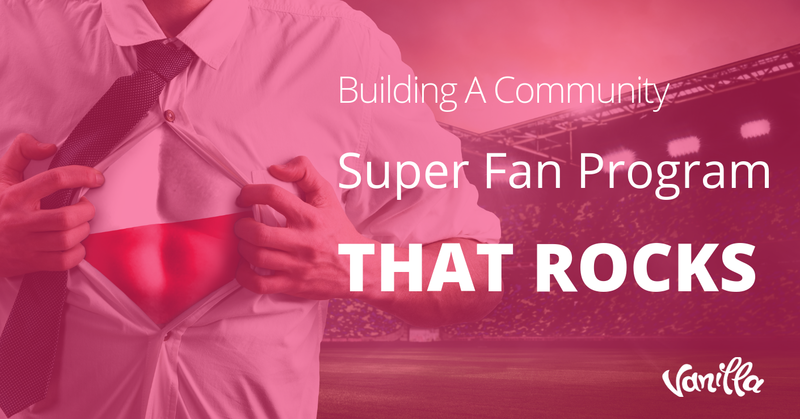 Super-users are the members whose enthusiasm and involvement make the community a success. They encourage engagement, help other members, and manage the trolls to keep the conversation positive and flowing. And best yet, as passionate fans, they provide insightful feedback on the product and community experience. Super-users are more than just passionate fans, because in addition to being the most targeted kind of lead, they also offer an engaged and informed voice for you to glean information from when deciding how to improve upon the buyer experience. They also add exposure to your brand by talking about it publicly, which is what 88% of marketers say they look for in a social media marketing campaign. This free brand exposure and free feedback is what makes super-users invaluable to community managers. So how do you best leverage them? There are a few key action steps to keep in mind. 1. Identify your most passionate fans. The first step is identify. The best way to uncover a super-user is to create an environment for them to identify themselves. 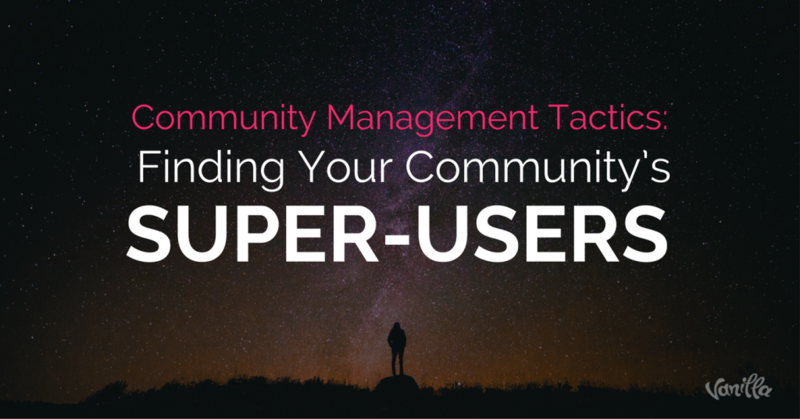 As the community manager, it is your job to set these channels of communication up so that super-users can make their mark. Find them through product reviews: One option to achieve this is introducing product reviews. Product reviews are a great way to find your brand evangelists, as it is often a platform that they use to educate other buyers and show what they know. If customers are posting positively about your brand, this is free marketing. Not only that, it’s better than marketing, because consumers are 76% more likely to trust a peer recommendation over an advertisement. On the down side, product reviews can cultivate a negative environment, so they do need to be correctly monitored so that a positive culture is created, but when used effectively, they can add major value to a website. Solicit feedback on your products: Another option is feature requests. Allowing users to leave feature requests gives them the chance to tell you what your product is missing and what would make it better. It also inherently makes the user feel like his or her needs matter. A feature request gives you a window into who is not only using your product, but caring about it enough to think about how to make it better. Explore your social media channels: You can also try social media posts. We are living in a time where 81 percent of people say they are influenced by what their friends share on social media. Capitalize on this by acknowledging how much value lies in a like or share.. Is there someone who regularly comments on your posts and shares them with friends? If so, you have a potential brand advocate. The next action step is engage. It is essential to reach out and connect immediately , and you can do this in lots of fun and creative ways. Personal Thank-You’s: One option is to reach out personally with a thank you. Super-users like to feel appreciated, and often a personal thank you will stick in their minds and contribute to their loyalty towards their product. 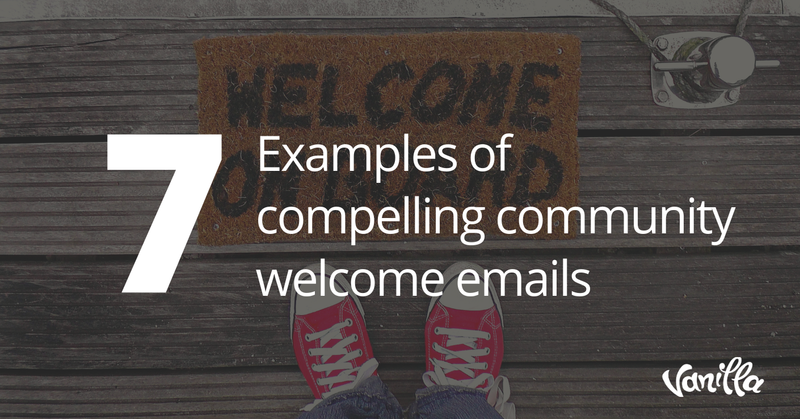 Whether a quick direct tweet or a more detailed email, personal communication is a definite way to solidify the relationship. Implement their advice to create loyalty: Another option is to take their advice. If a customer leaves you feedback, there is nothing better you can do to validate them then to take their feedback to heart and implement it into their system. When they see that their advice was taken seriously,, they will feel like they are truly valued and of course, be more likely to use your product with the added feature or service they requested. The last action step is incentivize. Incentives work and motivate your passionate fans. Getting in touch with them is a great way to make them feel appreciated and encourage them to advocate for your company. Incentives take this a step further, empowering the super-user to turn their passion for your product into tangible benefits. Cash is King (Sometimes): There is no doubt that monetary benefits motivate super users. As this article states, 79% of users’ main motivation for liking a company page is to receive discounts. You can try awarding monetary benefits like gift cards for likes, or create a system where super-users receive regular discounts like Ebay does with its “Top Rated Seller” program. . This will not only engage super users, but it will bring in big revenue for the company if done correctly. Special Status or Badges: In terms of non-monetary incentives, try establishing a “badge” system within your online community that awards super users a prestigious position amongst the group. The Allrecipes Allstars program is a great example of this kind of non-monetary reward system, allowing them to massively grow as a company with little to no funded marketing. Be creative and of course, ask your super-users what kind of incentives they’d like to see. 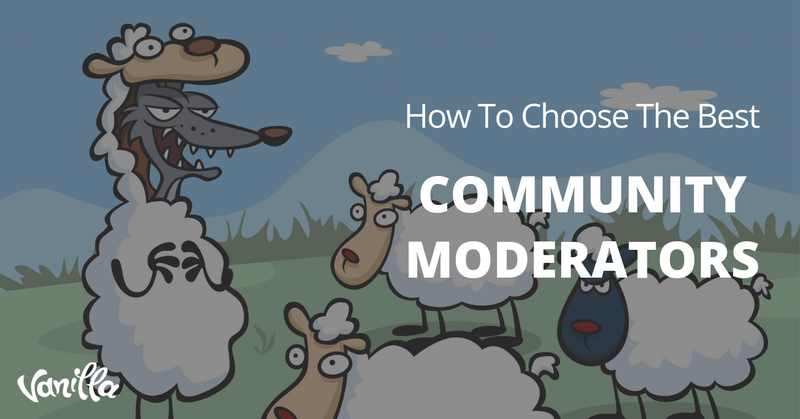 Community management is all about creating a thriving community of contributors. Super-users should be at the forefront of this community and able to share in the joy of your company’s success. Take a stab at the identify, engage, incentivize approach and see if super-users deliver the value to your company that you need.